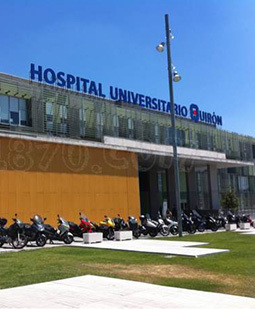 Professional Experience Head, Division of Neurology at Quirón Madrid University Hospital. Director of the Multiple Sclerosis Unit at Hospital Clínico San Carlos of Madrid. Professor of Neurology at the Universidad Complutense de Madrid.